The First Impressions Maternity Center is located on the second floor of the main hospital lobby. 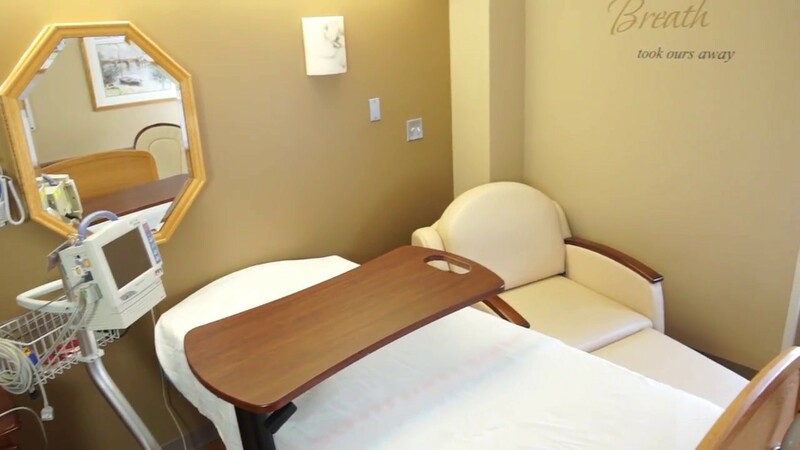 The center includes a special care nursery, lactation center, family lounge, and additional amenities to make mothers, babies and family members as comfortable as possible. Family and friends of CentraState mothers and babies may visit from 10 a.m. to 8 p.m. (subject to change). Celebrate with a beautiful selection of flowers, balloons, keepsakes, and more from CentraState’s gift shop. Call 732-294-2648 for more information. Join us for a tour of the center and find out why moms deliver at CentraState. Pre-registration is required. Please arrive five minutes early and allow extra time for parking.